The #1 Website KILLER is making it all about you and NOT about your audience. 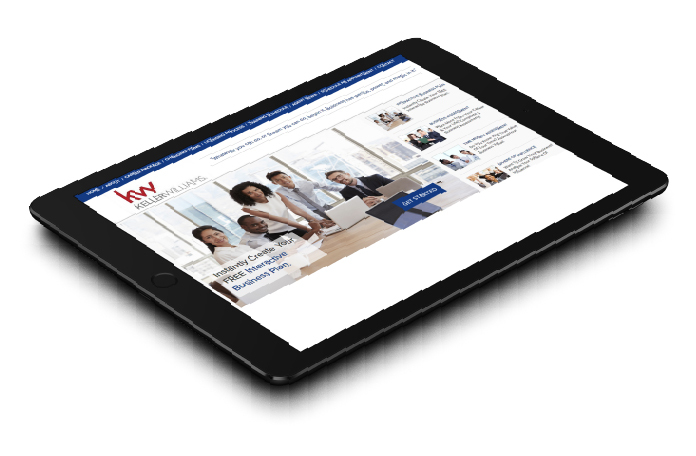 Each career website is mapped to your branding with a foundation based in transferring VALUE to your prospects through business building tools they can use today. Each lead magnet has a pre-written drip email campaign – again, focused on providing your prospects with business building content in an automated fashion. 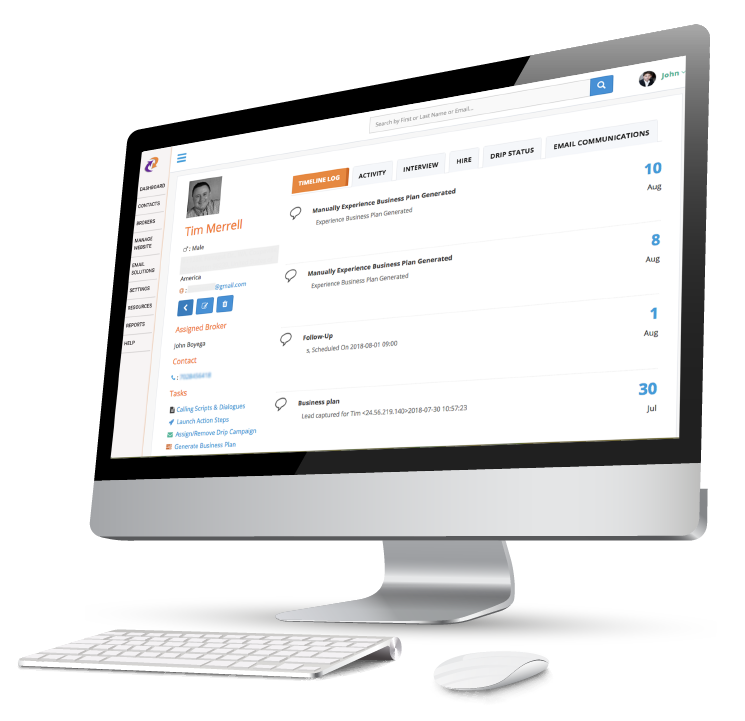 All data is securely captured and processed to your The Real Recruiter CRM. The website will mirror your team or company look and feel with logos, colors and all of your specific branding identity – along with the features and benefits you offer. A weekly coaching webinar you can attend hosted by Jon Cheplak, focused on recruiting strategies and tactics along with all aspects of leading and growing an organization. All calls are recorded and archived in a library of coaching calls for your reference at any time. Weekly live open help desk webinars to answer any questions and further improve your skills in use of the software. 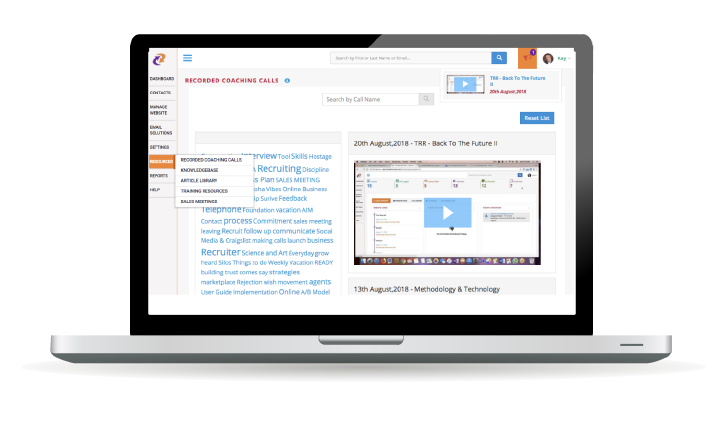 The Real Recruiter includes a fully integrated recruiting specific contact management system designed and engineered to interact with all of your website activity. The contact management system includes notes, comprehensive contact information, specific action items, calendar and appointment scheduling, and progress tracking. 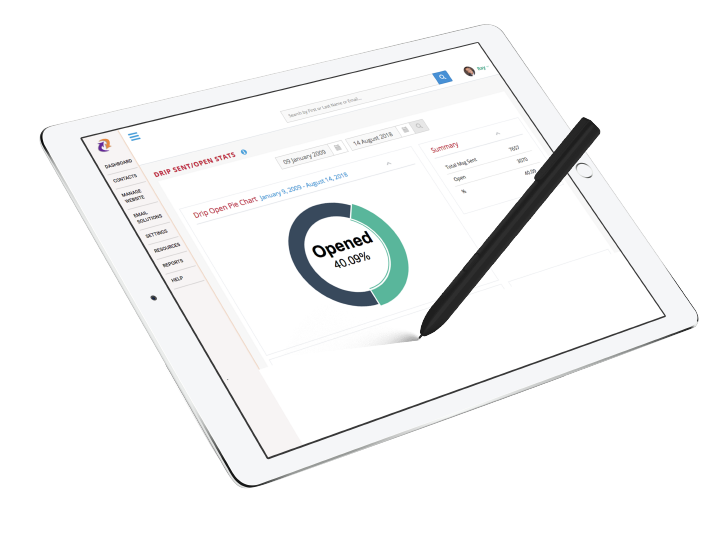 Multiple office layered structure gives you the capability to see a snapshot of activity for multiple office on an individual basis or aggregate view from one place. Reporting systems for every level of activity and engagement of your website lead portals and drip emails. Email is still the most cost effective and impactful form of marketing – when done right. The Real Recruiter drip email system follows up and incubates your prospects in an automated fashion. Each email delivers compelling “done for you” content consistently delivering value and goodwill – aligning with the philosophy of transferring value to your prospects with business building tips they can implement immediately. The email campaigns further enhances your credibility as a relevant leader and creates deeper bonds with your prospects. The email content has been specifically designed to accommodate both the USA and Canadian Markets. Your The Real Recruiter website provides you with four lead magnets that engages your prospect by delivering immediate tools they can use. 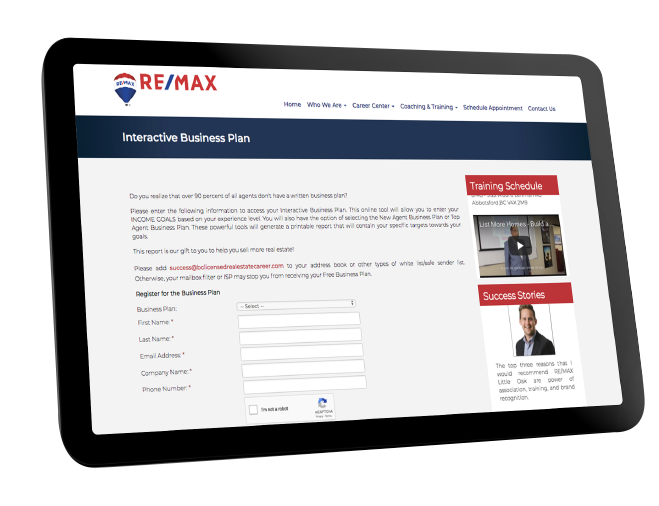 Each business building tool provides a form on your website where an agent can fill in their specific business details and be automatically delivered feedback and framework for their business. The four lead magnets include a business plan, business assessment, time money assessment tool, and sphere of influence analyzer. Behind each completed lead magnet is an autoresponder series of emails specific to the tool with further supporting business building content. Prospecting: Each tool can also be used as a prospecting tool from the back end of your program. 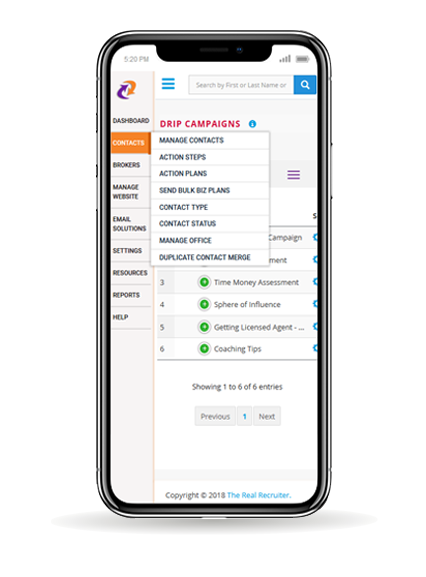 Get real time reporting where you can measure website interactions and leads, email open rates, prospecting activity, training and event registrations. Digital body language is a critical component in measuring how your prospects are moving through the process of choosing to join your team or company. This provides you with the intelligence so you can always meet your prospect where they are at.